Price for the three meetings in total 10 hours workshop 1550 kr for you and you partner together. We do not have a 24-hours hotline, but if you have immediate, pressing questions please call +45 31 52 77 25. 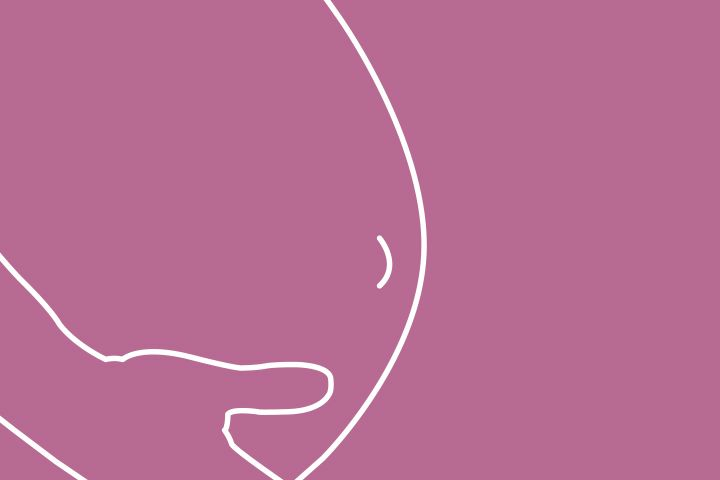 YC offers a row of thorough and popular courses on prenatal yoga (pregnancy yoga) and postnatal yoga (mom&baby) in English or mixed as needed in Danish/English. See them all listed here together with e.g. birth preparation workshops. You can find further description under each event. Please show up at least 10 minutes before start. The teacher unlocks the door 10-15 minutes before. Be attentive to your valuables, and bring them into the room with you. The yogastudio is not responsible for lost items. You participate in the events entirely at your own risk. It is your responsibility to inform the teacher of any injury, pregnancy or medical condition before the event starts. Sign-up is binding for workshops, courses and meals. For classes, you get the punch(es) back into your profile if you withdraw sign-up at least 8 hours before. If your space on the waitlist has not been activated, then you can withdraw the sign-up at any time. Sign-up is binding for workshops, courses and meals. For classes, you get the amount back into your profile if you withdraw sign-up at least 8 hours before. Please note that sign up for an event on Yoganet, for a given date or period, is covered under the category "Fritids- og kulturtilbud" which according to the Danish Law governing internet trade is exempt from the 14 days period, where you can request a refund.